With the Telesales and many of our Competitors wanting to trap you into long term contracts, why pay more when you pay less with DTS. You no longer need to comprimise on security because it costs too much, we have made it very simple for and will educate you in the security of your home. When you choose to use DTS London Alarms, not only will you be receiving the service you require but our engineers will guide you through all the weak security points of your house and take you through the mind of an intruder. We Quote, Fit and Maintain for TWO years at NO extra cost. 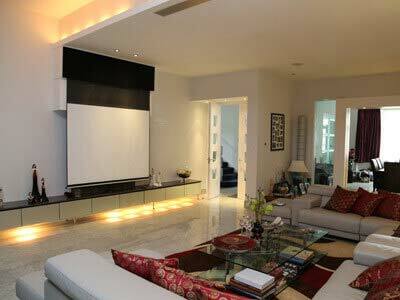 We have wireless alarm systems as well as wired system to suit your requirement. The wired system are excellently installed disguising the cabling as much as possible and the wireless system allows a system without wires or cabling being installed in around the property. With technology ever improving the wireless systems are now as efficient as the wired DTS alarm system although the wired still edges it in our opinion, depending on what your needs our. For those who do not want a self-efficient system and want everything taken care for them, our expert customers service advisors can find you the most efficient tariff so call us today for a FREE and Friendly quote. What makes DTS Alarms so different? We can ensure you have the Best Burglar Alarm in London that you need but as well as this we can advise, supply and fit all your security and safety needs. We can Supply and Install your Fire Alarms, Security Doors, Safes and have specialist touch/voice access systems installed in your home. You no longer need to manage different companies for to feel safe, ONE Company, ONE Number, 24 Hours a Day. 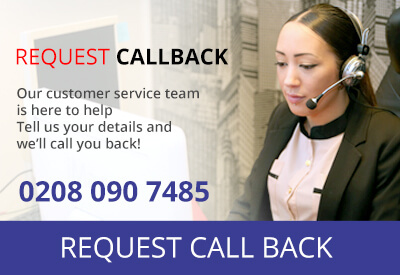 Call Us Today for a FREE Quote on 0208 090 7485 or simple fill in the contact form below and we will call you back.